I will never forget that Imagine Dragons song, Radioactive that came out in 2012. It was everywhere - including an overused Lebron James/Beats commercial that was on at all times of the day. I for sure got sick of it, but its an interesting song. I havent listened to it in a few years, but stumbled on this cover version. 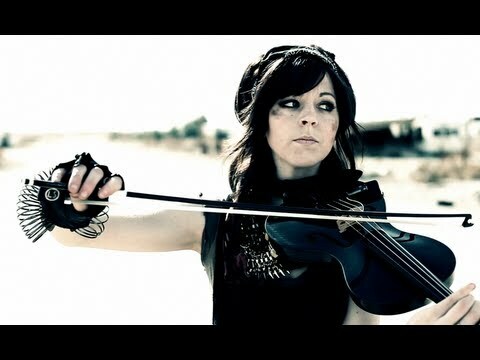 Ive talked about violin virtuoso Lindsey Stirling before, she’s amazing at what she does. But she teamed up with usually acapella group, Pentatonix to do this cover version. They beatbox, harmonize and unusual for them, use a cello! 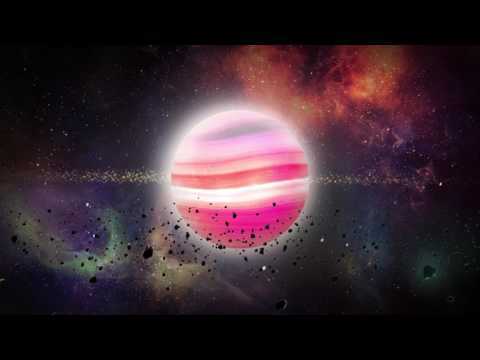 Its a cool video too, loaded with post-apocalyptic imagery in a deserted wasteland.